Sail down the whale-road to Valhalla with the author that slayed crowds at the Lakeside Theatre Nottingham. 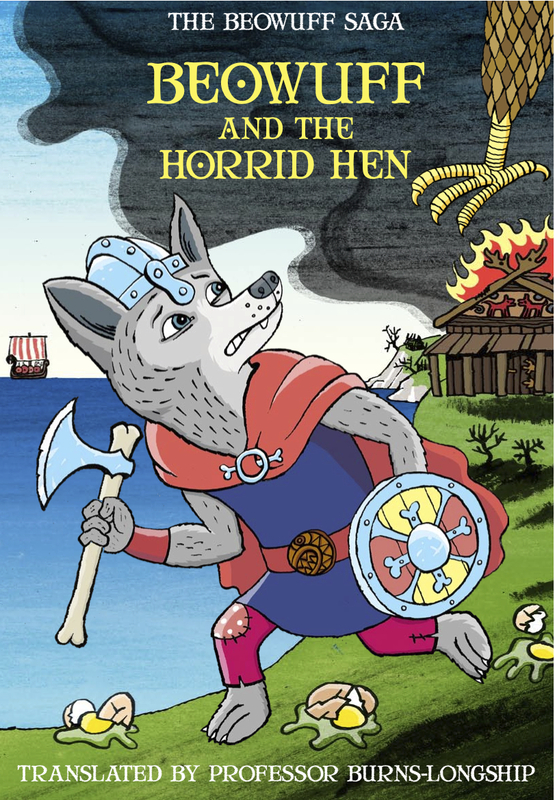 Renowned author of 'Spartapuss', 'London Deep' and the 'Beowuff' series Robin Price presents a one-man, stand-up style show about Viking times. Be prepared for skaldic rap poetry, quiz questions, and even acting out hand-to-hand combat. You, the audience, will be integrally involved from the start. 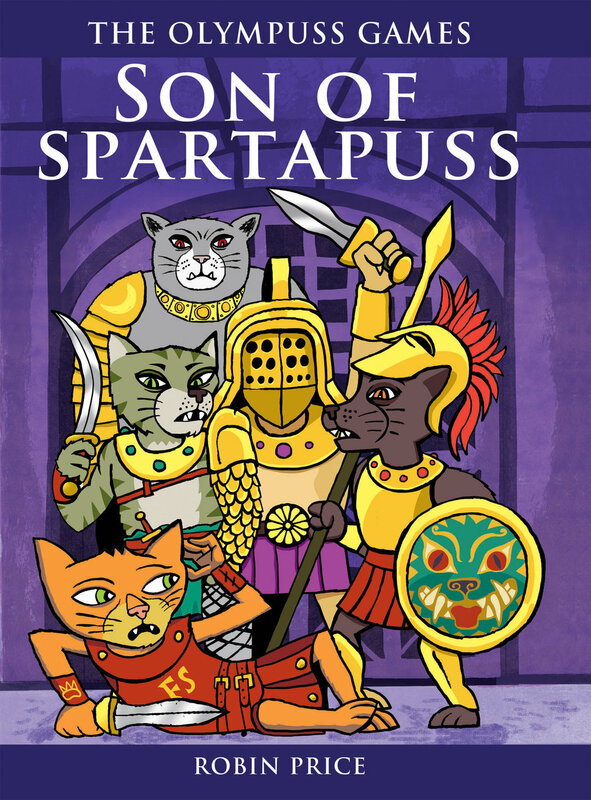 Robin Price has enthralled children worldwide with his mad historical series’ Spartapuss and Beowuff – where cats and dogs rule the world. 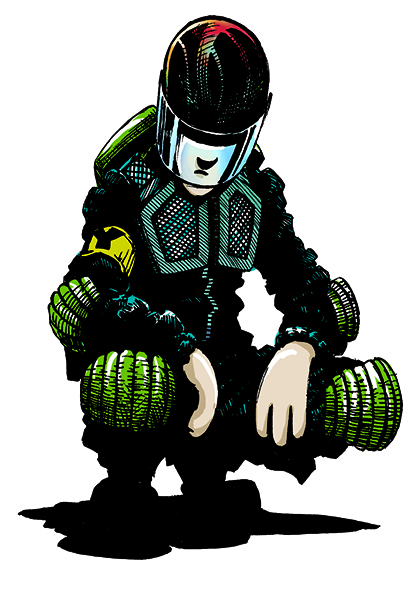 His graphic novel London Deep was chosen as a Recommend Read for World Book Day in 2011. 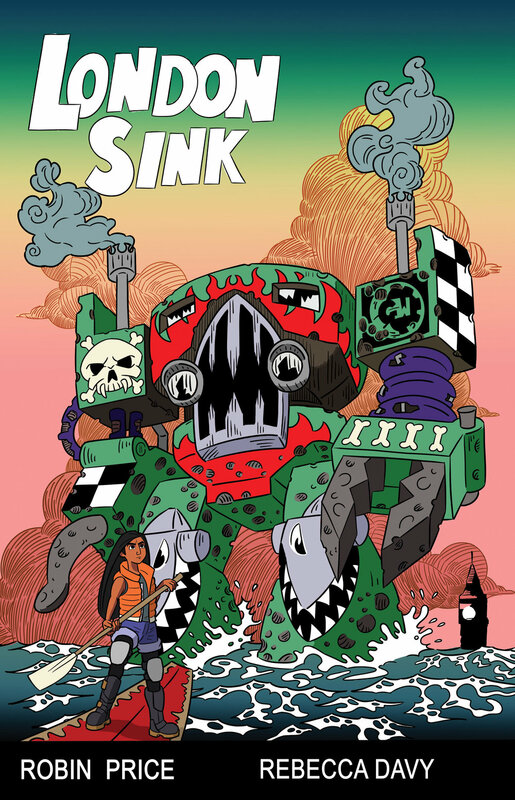 The series is now 4 books strong with the long awaited 5th book revealing how the Climate Upgrade left London underwater - due for publication in 2019. 2018 has been a busy year for Robin with appearances at Comic Con, and performances at the Lakeside Arts theatre in Nottingham as part of their Vikings season. When he’s not writing books, Robin writes songs for Tall Stories Theatre Company and leads creative writing workshops where pupils make up their own stories, poems, graphic novels, songs or rap. “Cat-tastic!” – London Evening Standard. Robin’s book London Deep was chosen as a Recommend Read for World Book Day in 2011.